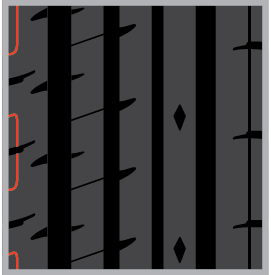 The PHI NPM is Accelera’s original run-flat tire with Non-Pressure Mobility (NPM) technology. 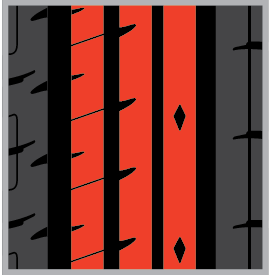 Created with a self-supporting tire system, the tire’s bead construction and super sidewall are specially designed to reduce heat, maintain shape, and hold vehicle weight, even in zero pressure conditions. 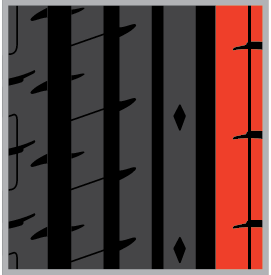 Unlike conventional tires, you can drive on without disruptions while maintaining better control during air loss with a run-flat tire. 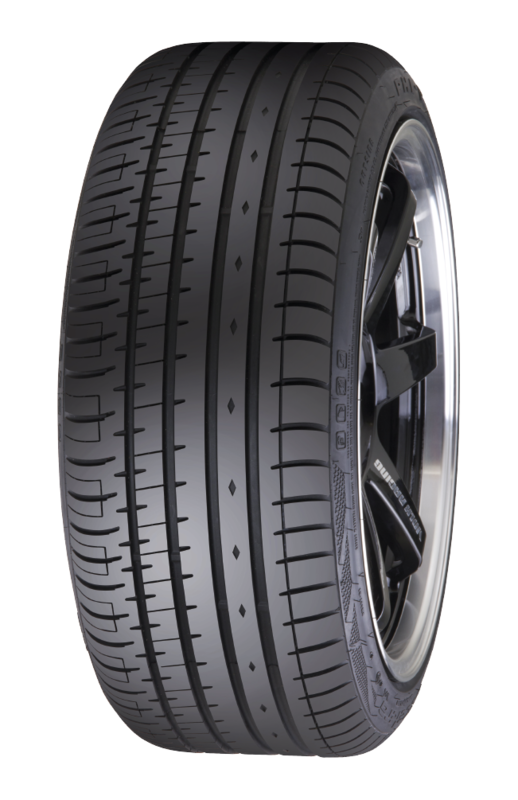 Drive with peace of mind during unexpected tire situations with the Accelera PHI NPM tire. For additional run-flat options, check out the PHI-R NPM.